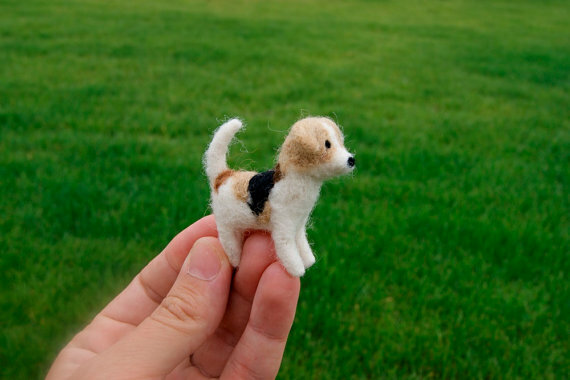 I came across Ruta's shop on Etsy and couldn't get enough of these mini felt animal sculptures. I have no idea what I would do with them but I want them all! 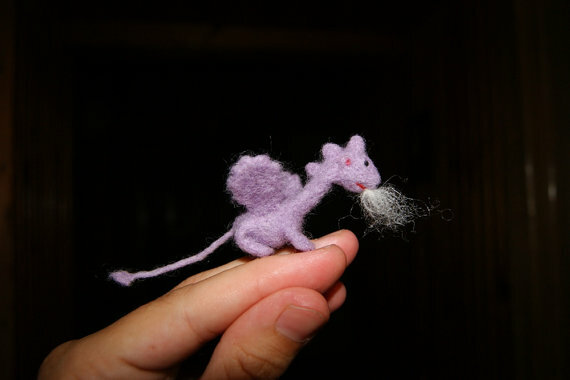 Maybe I could DIY some fox earrings or a dragon necklace. What do you think?